You have Two mthods to recover lost data from your iPhone, iPad or iPod Touch! First, if you have lost data from iPhone/iPad/iPod, you can connect your iPhone/iPad to the computer, and follow further steps to preview & recover different kinds of files. On the other hand, if you have lost the entire device but want to recover all information that you had stored in it, it’s wise to choose “Recovery from backup” – For this, you will have to select any of the convenient options and select the backup file from the list. Once the process has begun, click “Recover” button to save them on computer. both of these options, however, recovery option is too simple! 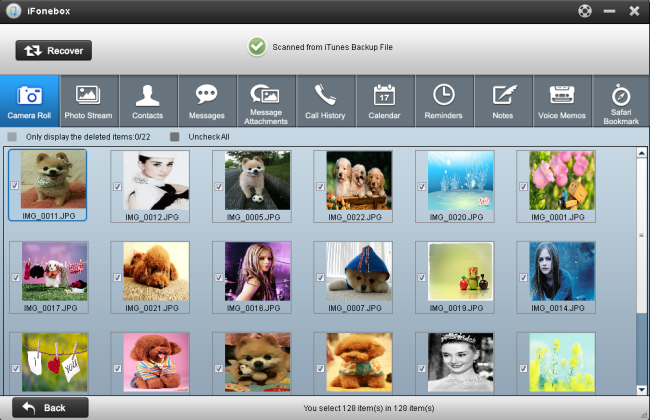 Moreover, user interface of iFonebox makes enough sense in such a way that even a newbie into the computer world can recover lost files from his iPhone or iPod or iPad using this software. This tool can help you recover information such as contacts, messages, notes, voice memos, call history,photos, calendar etc. 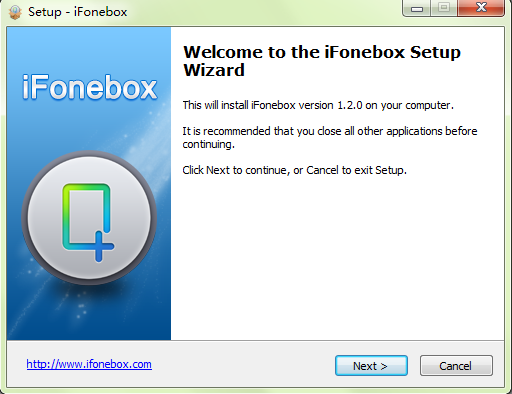 Along with this, iFonebox offers support for various devices including iPhone 5S, iPhone 5C,iPhone5,iPhone 4, iPhone 3G, iPad air, iPad mini,iPad 2,iPad 1 iPod Touch 5, iPod Touch 4 etc. You can preview each file before recovering it, and selectively recover what you want rather than recover all the data. 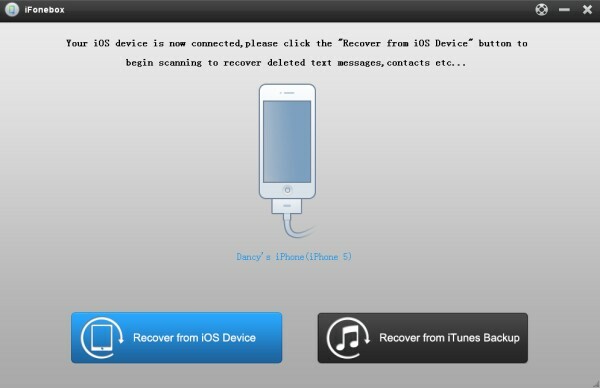 Recover Deleted iMessage on iPhone/iPad? Transfer Large Voice Memos from iPhone to Computer? This entry was posted in News and tagged iFonebox, iFonebox for windows, iFonebox released, iFonebox Review, ios data recovery, what is iFonebox by IosdroneD. Bookmark the permalink.